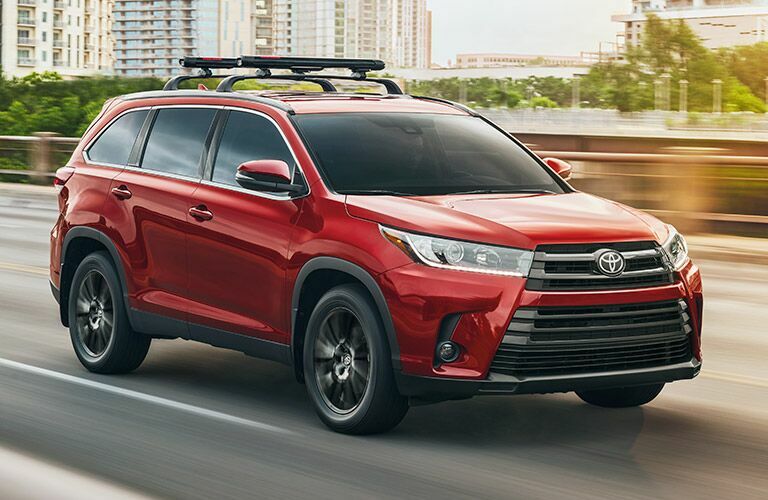 The 2019 Toyota Highlander is ready to take passengers on an adventure around the Enfield CT area. This vehicle is ready for the countryside as well as the busy city streets. Its exterior design is stylish as well as forward-thinking. It has many features to offer, and drivers will love to use them for a smoother drive. Let’s take a look at some of the features that this SUV has to offer. 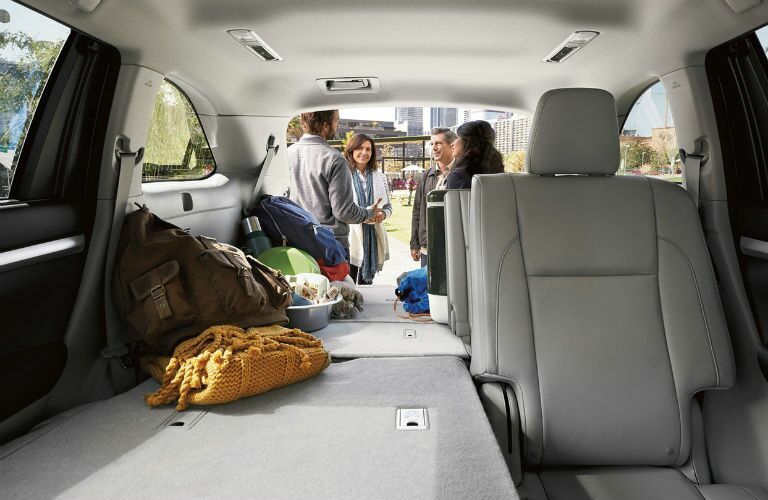 The 2019 Toyota Highlander is a spacious vehicle with a seating capacity of eight passengers. This vehicle has a passenger volume of 61.7 cubic feet in the front row. It also has 83.7 cubic feet of space for your luggage when you fold down the seats behind the front row. The Highlander also includes a 6.1-inch touch-screen display and an available three-zone automatic climate control system. 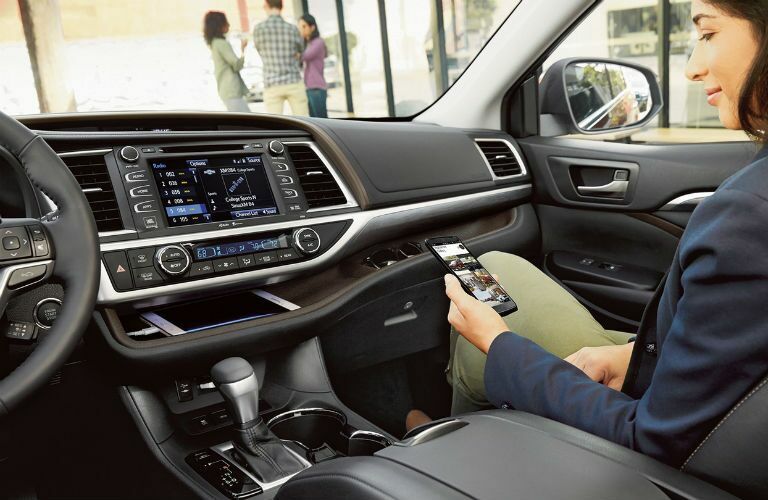 Before stepping inside a new Toyota Highlander for a test drive, you should learn more about its standard features. This vehicle has a lot to offer drivers and can do a lot to amaze their passengers. Let’s see what else this model has equipped for customer satisfaction. 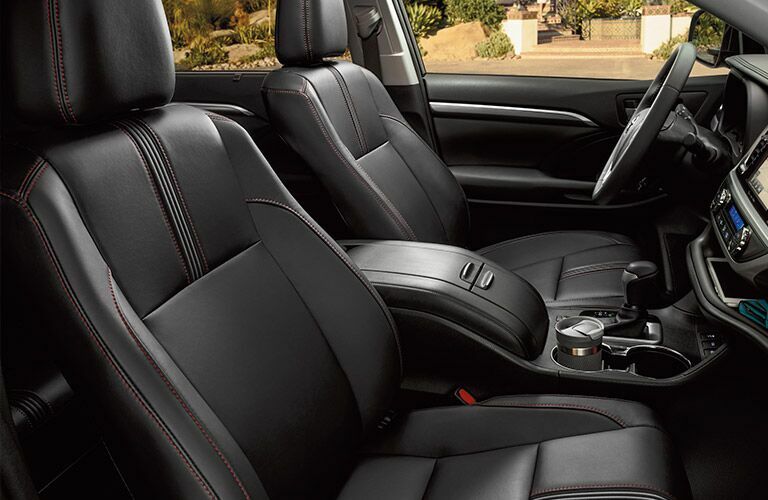 If you would like to learn more about our Toyota Highlander models or any of our other Toyota vehicles, you can check out our website for more information. Check out our online inventory to see which one you like the most and schedule your test drive with us at Gale Toyota today.